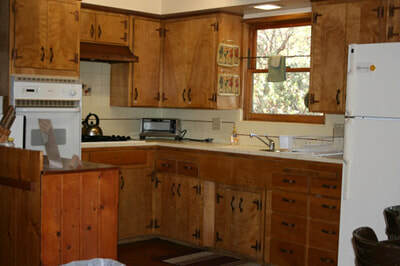 Results will display first in the list - if available. 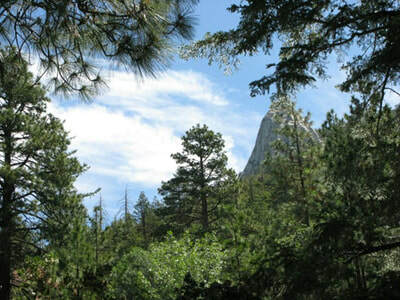 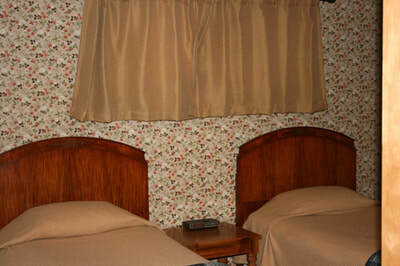 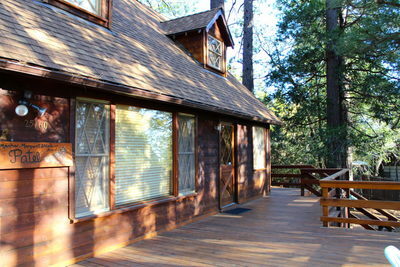 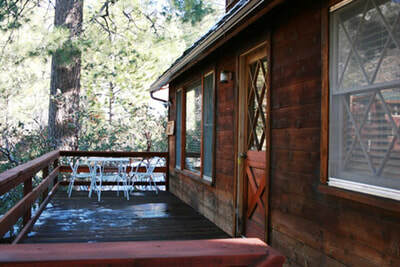 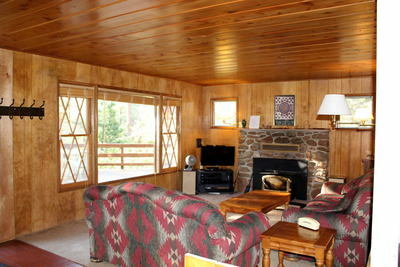 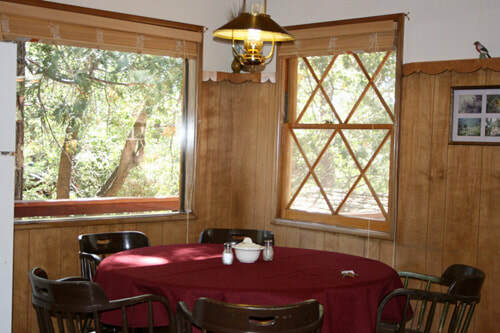 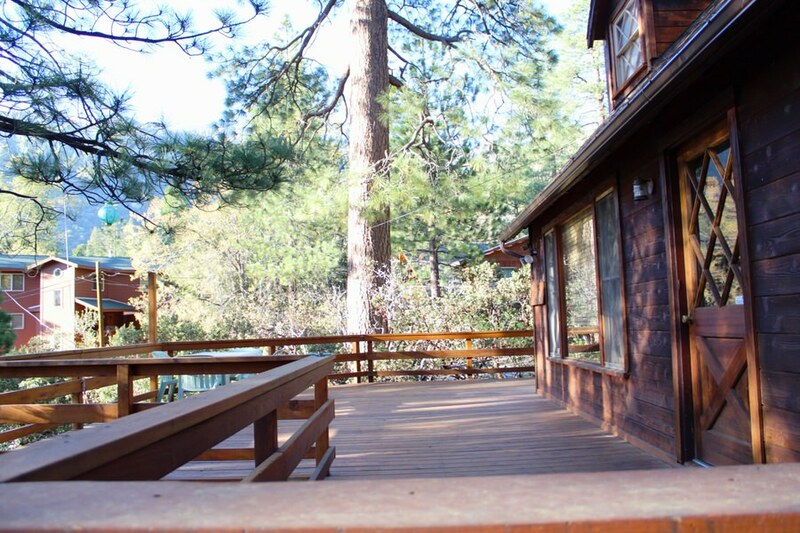 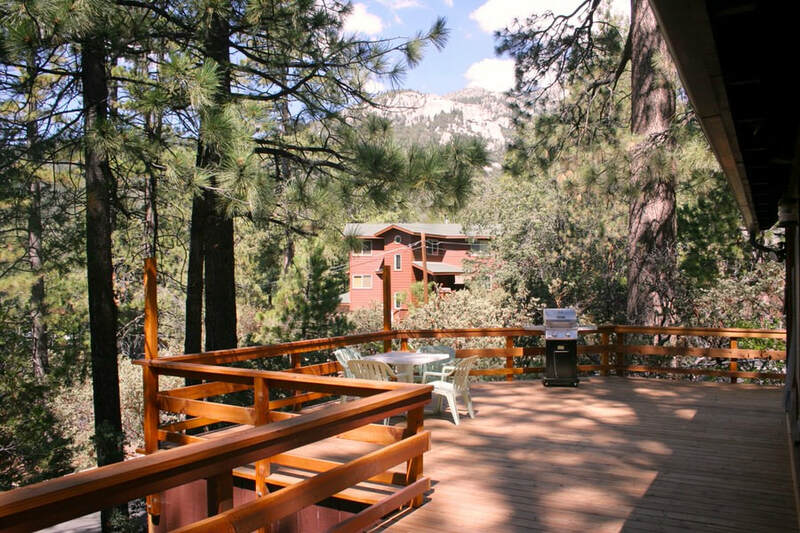 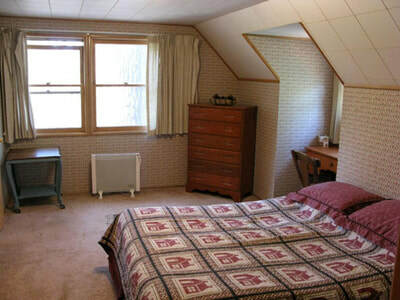 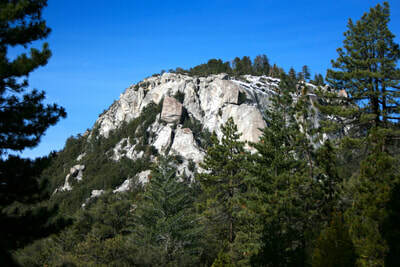 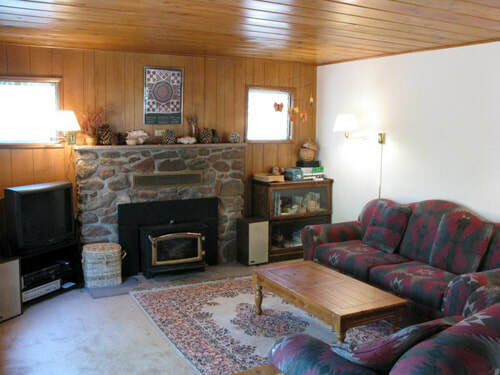 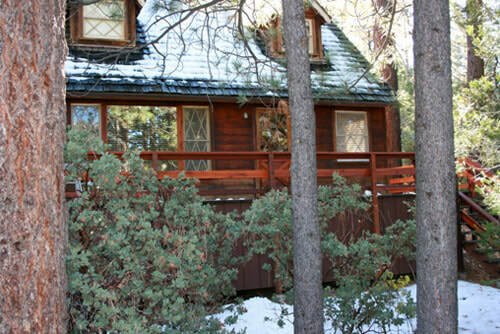 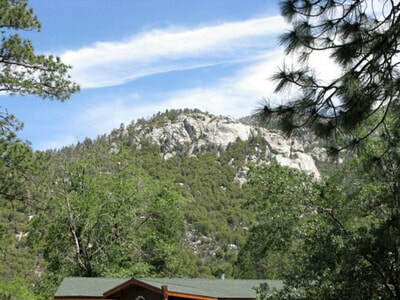 This is a pet friendly cabin offers a stunning view of Suicide Rock from deck and is walkable to great hiking trails. 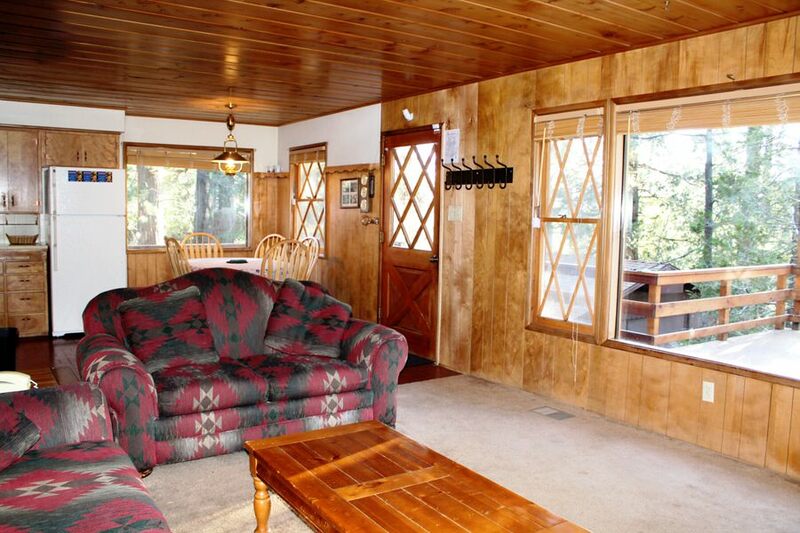 Located in beautiful Fern Valley, this cabin is located on a woodsy, large private lot on a half acre fenced yard. 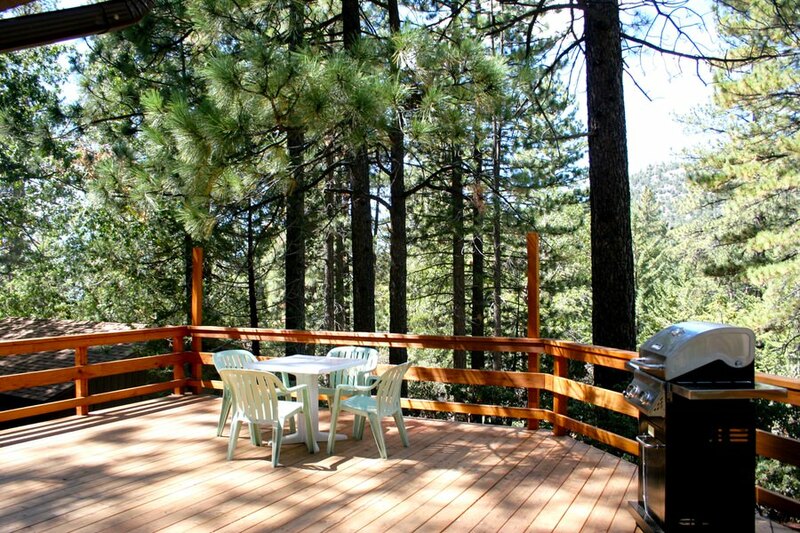 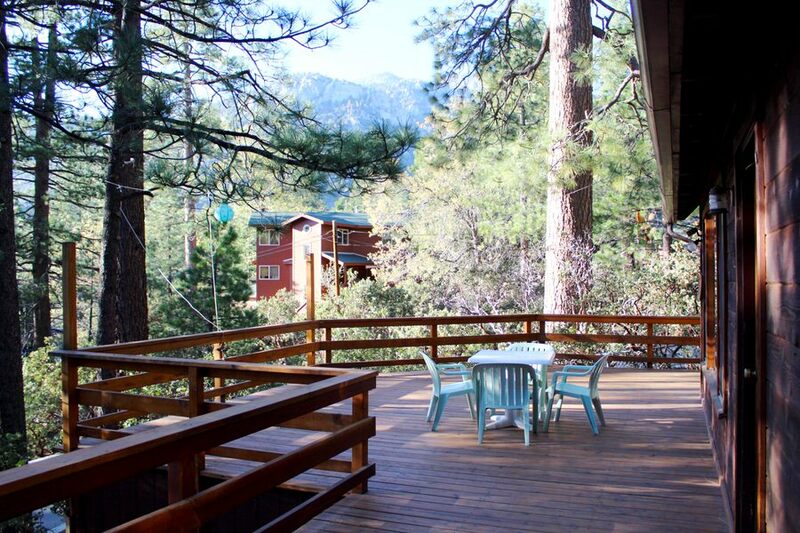 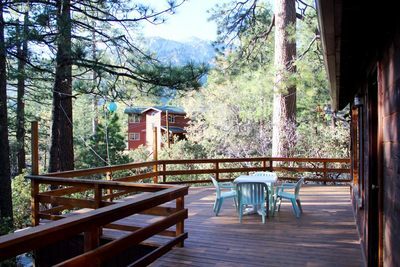 The Mountain View cabin is not far from town and comes with nice tree views from the deck.